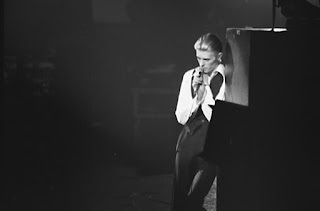 Based on two song lyrics used as titles, and a quote about his tempestuous relationship with the saxophone, “David Bowie” is currently the third most searched term on this site. For someone whose work speaks to everyone, even a little of it goes a very long way. I switched on to Bowie very late – I don’t remember his albums in my parents’ record collection; my choice of listening when growing up in the 1990s was eclectic, but not yet wide enough; and when studying later, I buried myself in books on philosophy, psychology, art and postmodernism, along with William Burroughs and the other Beat Generation writers. However, when I did come around, mostly through Jonathan Ross rationing himself to one track per week on his old BBC Radio 2 show, I was primed to pick up on what Bowie wrote into his songs. Far from singing about more than just love, I was listening to an artist making sense of his world, his place in it, and ours, with one eye fixed firmly on what was coming over the horizon. Since Bowie’s passing in January, my personal tribute became buying his albums – with each one, I have kicked myself that I hadn’t done so before, as “best of” compilations lose the context in which many songs were intended. Having now heard hundreds of songs, with no day going by without hearing at least one, I fully understand now why the power of Bowie’s art, and the man himself, is adored to the point of worship: in exploring so many styles, so many ideas, and so many identities, especially sexualities and genders, it makes your world bigger, brighter, and so much more open to discovery. So, why is 1976’s “Station to Station” my current favourite David Bowie album? The one recorded at reportedly the lowest point in Bowie’s life, and didn’t remember much about recording? The album of the “Thin White Duke,” a character that was “ice masquerading as fire,” singing songs of love while unable to feel it himself? The album of six perfectly crafted tracks, where the title track starts as a black, foreboding drone, placing the singer in a position of power, before exploding into a joyous, driving rock song about someone deluding themselves about what love is? Getting to hear “Golden Years” afterwards makes you feel even better, before you realise the Thin White Duke implores his subject to “run for the shadows” for his own benefit. “Word on a Wing” features a fragment of a dream taking over the Duke’s “scheme of things,” before being able to shape them again. “TVC15” features a girlfriend crawling into a television, now misinterpreted in a world of relationships that only take place online. 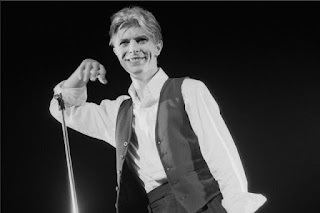 Before the album closes with the cover of Johnny Mathis’ “Wild Is the Wind,” the chorus of the penultimate track does “Stay” with you: “Stay – that’s what I meant to say or do something… you can never really tell / when somebody wants something you want too.” The Thin White Duke is supposed to be deluding himself, but here, he sounds like all of us, at one time or another, whether we wish to recognise it or not. 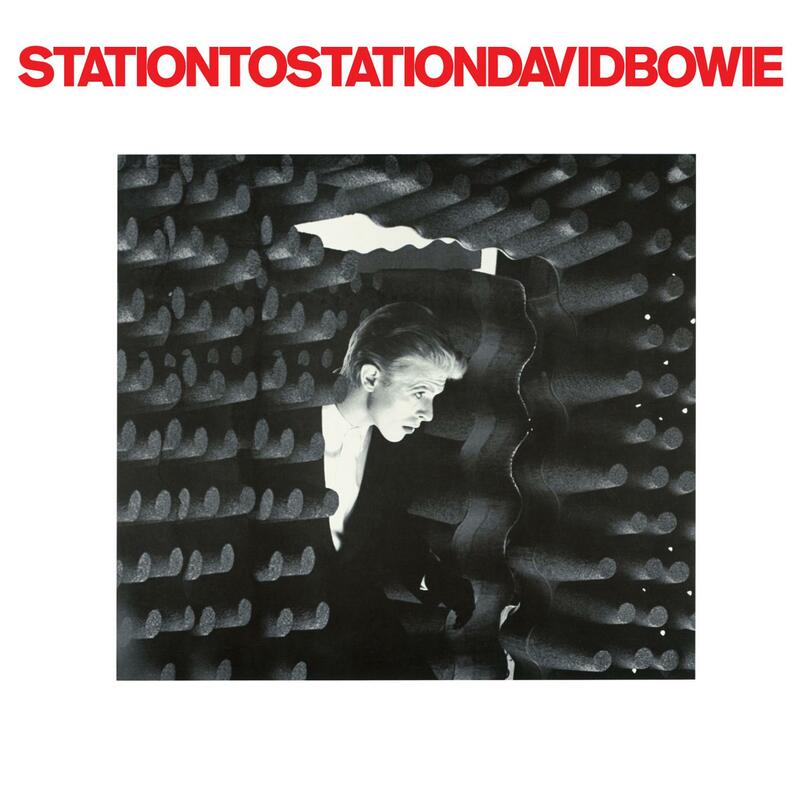 I cannot say any more than just tell people to get a copy of “Station to Station.” After that, keep exploring David Bowie’s albums – there is no bigger favour you can give yourself.